The Europe Game Ratings Board, PEGI, has just posted a rating for ‘Call of Duty®: Modern Warfare® 2 Campaign Remastered’ for PlayStation 4 on their official site, with the game rated PEGI 18. 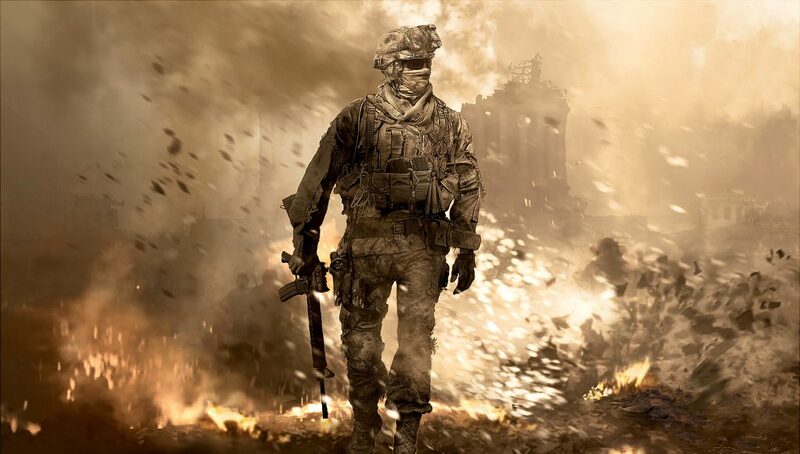 First details on a possible remaster for Call of Duty: Modern Warfare 2 campaign was reported by us back in March 2018, as some sources then informed us of that a remaster of Modern Warfare 2 was coming, but it was a campaign only remaster. This is the very first time that a Call of Duty: Modern Warfare 2 Campaign Remastered has been rated on any board or mentioned on any type of an official site. US ratings board ESRB has not rated the product. Activision has not announced any details on a Call of Duty: Modern Warfare 2 Campaign Remastered. When the leaks did occur in 2018, Activision did not issue any comment or provide any update on if its real or what was happening. We will update as learn more.